U.S. Target stores initial Deluxe Edition pressing includes two additional tracks. 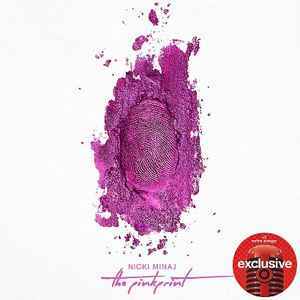 Due to a production error, this release contains the instrumental version of Anaconda. It was quickly repressed with the vocal version. In order to fit more songs on the disc, the majority of the tracks on the deluxe edition are shortened edits, and appear in their full length on the standard version of the album.